Last week we kicked off our poll results in Cape Town and today it is the turn of Johannesburg ad execs to tell us whom they most admired on the Jozi ad scene in 2012. Results for our overall national poll runs on Feb 4. We sent nomination forms to 54 agency CEOs or MDs from ad agencies in Cape Town, Johannesburg and Durban. We received 34 responses. Cape Town’s agency leaders were invited to nominate their most admired agency in Cape Town, the most admired creative director in Cape Town and the most admired agency boss in Cape Town. Johannesburg agencies received a similar form for their city. Executives in both cities received a request to similarly vote for those they most admire on a national stage (ignoring where an agency is headquartered) and Durban execs were invited to participate in the national poll only. In the nine months to June 2012 Joe Public had already seen revenue growth of over 100% while its staff numbers climbed by 60%. That was well before news broke in December that it had won the Nedbank ATL account estimated to be worth several hundred million rand. It also won the Financial Mail AdFocus Advertising Agency of the Year for 2012 accolade. Black River FC delivered several of the most memorable ads of the past few years for Nando’s (including our Ad of the Year for 2012) while M&C Saatchi Abel has emerged as one of the most formidable agencies in the country over the two short years of its existence. M&C Saatchi Abel runs on a two-office one-agency model and while Cape Town’s ad execs refused to crack it a nod those in Joburg don’t seem to mind acknowledging its dramatic impact on the local agency environment. 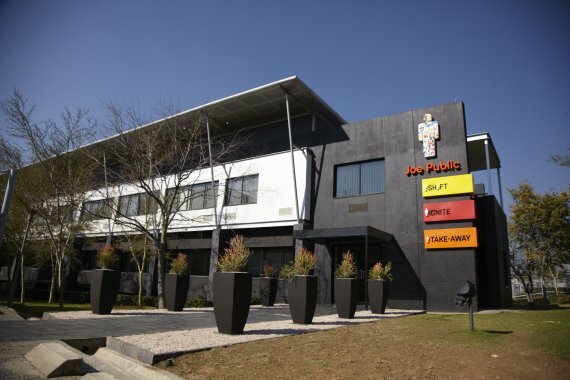 Revenue at M&C Saatchi Abel is closing in on the R85m mark and it currently employs more than 150 people. Joe Public received 60% of the nominations and Black River FC and M&C Saatchi Abel 20% each. Pete Case of Gloo as voted as their most admired creative director by Jozi ad executives. Gloo is one of the most awarded digital agencies in the country and last year took the overall Agency of the Year award from AdReview. Clients include FNB, BMW, Spur, Castle Lager, Mini, SA Tourism, Samsung, Allan Gray and Afrisam. Case splits his week between Johannesburg and Cape Town. Most of Gloo’s business resides in Joburg. Gloo also took home the accolade of ‘Best Agency’ and ten trophies at the digital ad award show The Bookmarks 2012. Pepe Marais is ECD and a partner in Joe Public. His agency was voted the most admired by his peers in Johannesburg. Marais is widely credited for driving the now famous campaign that shifted vehicle tracking brand Tracker from a product to a service positioning. 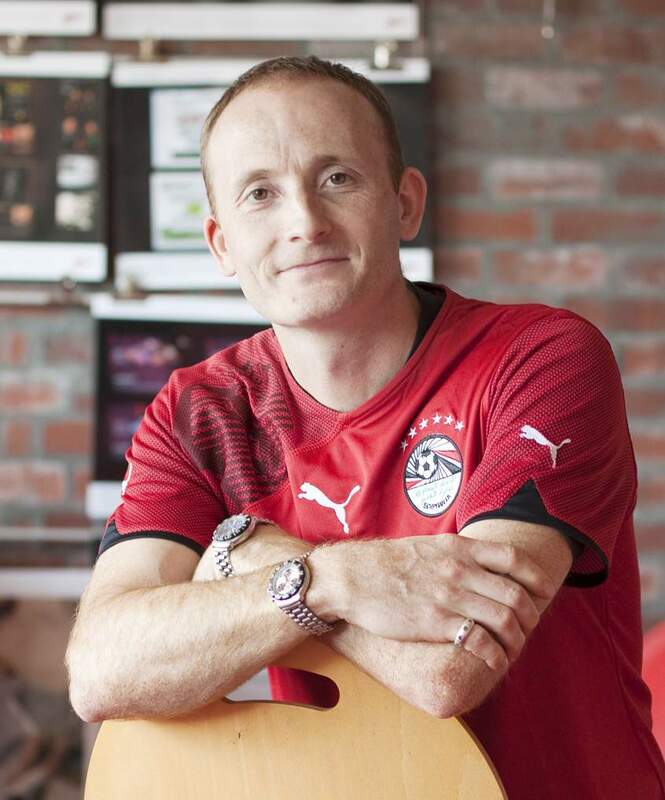 Gareth Leck runs the feisty, independent agency Joe Public, the only Johannesburg based ‘traditional’ agency that really made waves last year. Growth has been exceptional and the profile of his team keeps on rising. Nunu Ntshingila chairs Ogilvy South Africa and is a member of the Ogilvy & Mather Board. She received a Lifetime Achievement Award at the both the AdReview and the AdFocus Awards in 2012. 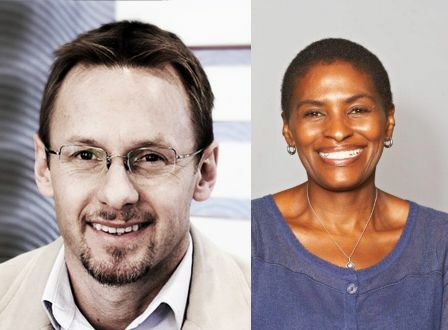 Gareth Leck (Joe Public) took 57% of the nominations and Nunu Ntshingila (Ogilvy South Africa) 43%. Draftfcb was the only agency to receive more than a single nomination. The group had recently bought out digital agency Hellocomputer in a bid to make it more competitive in its digital offering. * Only agencies or agency staff who received more than a single nomination was included when we worked out voting percentages. – Industry profiles you’ll make time for. Sign up for our free newsletter!